Want a puzzle that comes with all the pieces and maybe a few extras? Seriously I would love to get this, but can't keep up with my current project list. Tip: Don't buy a Boxster that "ran great when it was taken apart to repaint." How about a 959 VW? I find the car very unattractive. Yeah, but come on, it’s rare! A bad idea and even worse execution. I had a ‘78 Parisienne that colour back in the day... nicknamed it The Turd. No, it's a scam ad. See them all the time on CL - a high priced car at a ridiculous price. Guess they want you to respond to snag your email addr for latter phishing. And I'm obviously not in the majority, but I like Macadamia Brown. With a proper polish job, it would really pop. Bring on the polishing a turd jokes. 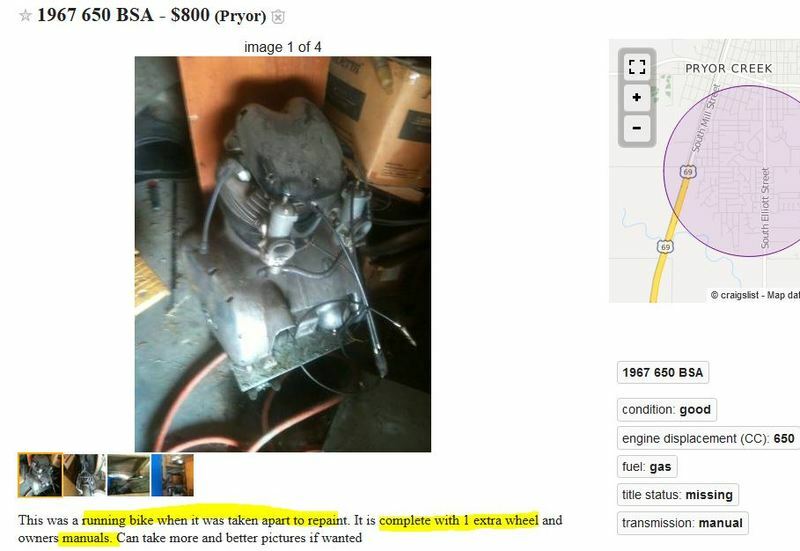 Not on Craigslist. Maybe a movie prop? I have no idea what the story is behind this. Rick’s whip in the next season of The Walking Dead. I thought all the SE's had coco interior...no? 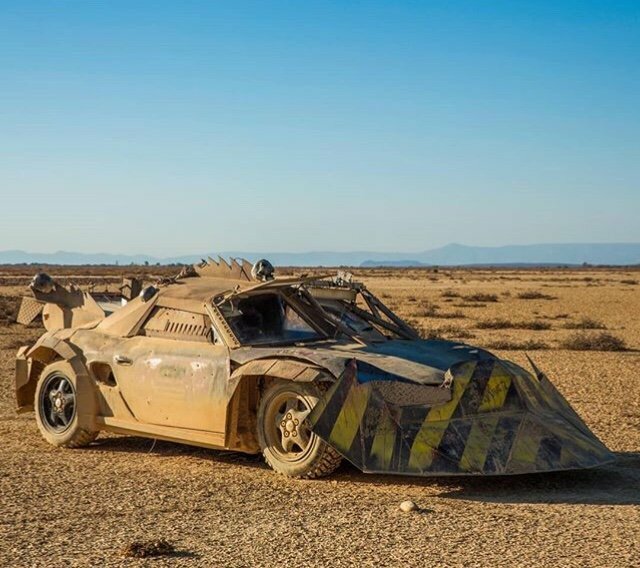 There was an episode on Jay Leno's Garage about a group in CA that builds Mad Max vehicles. This has to be one of those. Looks like they put a lot of effort into it. Hope they changed the IMS. Lowballers stay away. So don’t even think of offering below $100k! See post #696 in this thread.